Plan to Empower is fighting people’s socio-economic and political rights and empowering poor and underprivileged people to fight for their fundamental rights and achieve the same. We believe that a world where people’s rights and liberties are respected is a safer world to live in. The respect for human rights and fundamental freedoms is a significant factor for peace, justice and the development and growth of entire world. To achieve this we strive to ensure that people are able to enjoy their socio-economic and political rights. We seek to monitor the human rights violations, demanding accountability, justice and reparations when people’s human rights have been violated. We strive to inform the people about their rights and lobbying those in power. And we provide support to local human rights defenders also. We are fighting for Human rights of women. 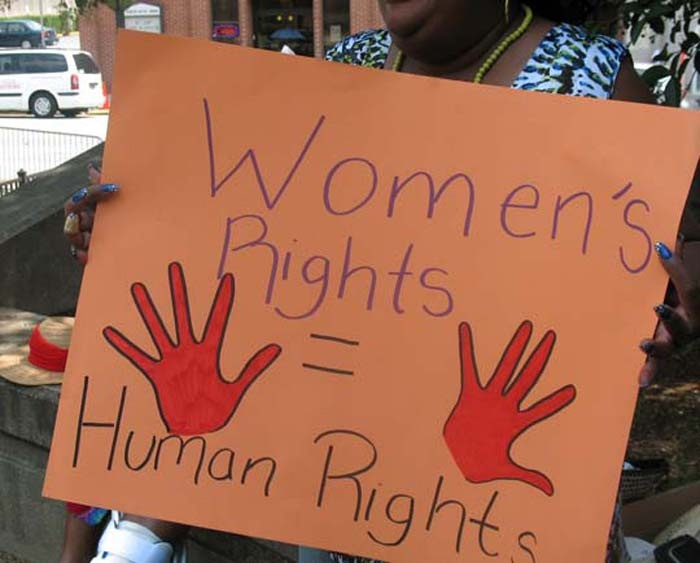 Violence is among the most severe human rights violations, and women are often attacked for sexual reasons or even on account of their gender. Gender equality is a human right. Women are entitled to live with dignity and with freedom from want and from fear. 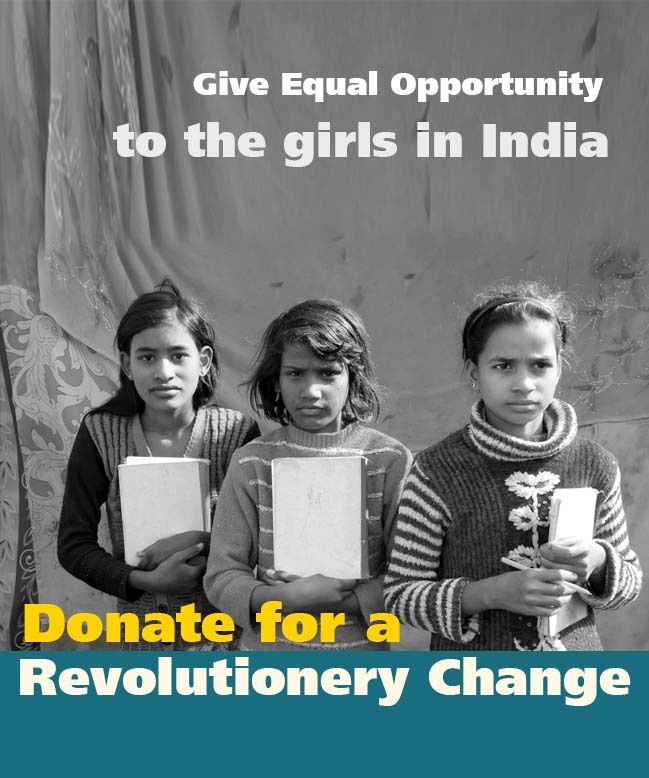 Gender equality is also a precondition for advancing development and reducing poverty: Empowered women contribute to the health and productivity of whole families and communities, and they improve prospects for the next generation. Our overall objective is to improve people’s access to freedom and justice through improved respect for their social, economical and political rights. To achieve this we work to empowered people to claim their human rights by getting increased access to legal aid and increased access to information. In this project we train women and girls to increasing women’s labor force participation and make them confident and self dependent. We are dedicated to strengthen nutrition, disease prevention, and maternal health programs for women and girls.